Our all inclusive, fixed price packages make us Melbourne's most affordable Cremations. The loss of a loved one can be a time of stress, confusion and potentially very expensive. Being a smaller boutique company, our team prides itself on helping you say farewell your way; we actually stop and listen to what you want, not what society dictates. 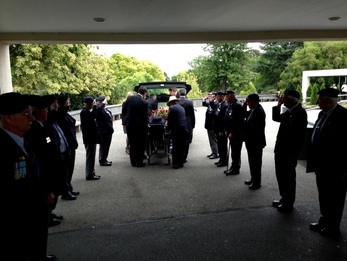 Our cheap funeral services and staff will help you to create the perfect farewell. Having many years of experience allows us to suggest things that you may not have thought of and also to ensure that the day runs smoothly. We will take all the stress off you by coordinating all the participants, as we recognise that this time is for you and your family. 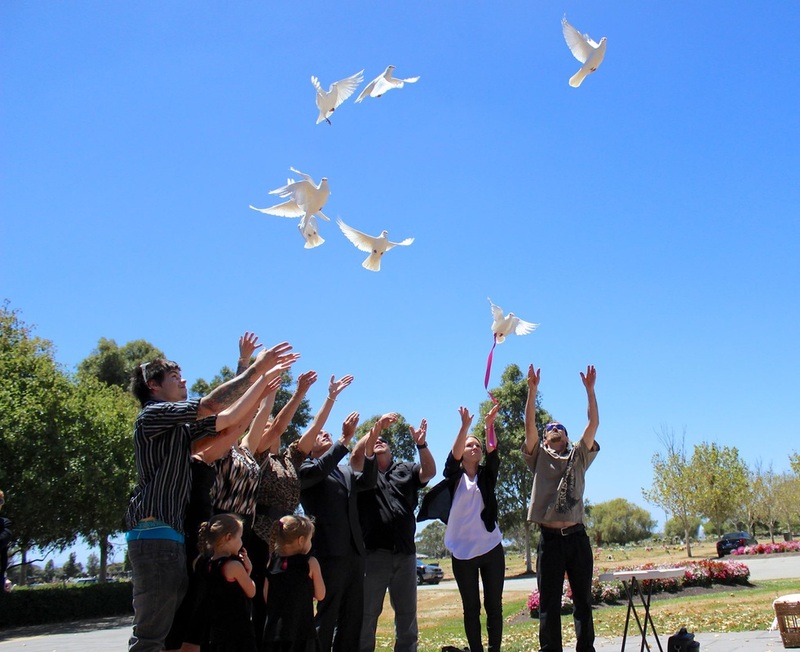 Why Fuss Free Funerals provides the cheapest cremation in Melbourne. So give us a call, we'll arrange the cremation, return the ashes to you and you can celebrate your loved in your own special way. One phone call is all that's required. We'll transfer your loved one into our care, complete all the necessary legal requirements, place them in a coffin, conduct the direct cremation and return the ashes to you. Picking up the deceased 24/7 and transferring them into our care. We won't charge you any extra if this occurs after hours, on weekends or public holidays. Most other companies will charge your around $695 for this service. And its surprising how many of these companies seem to only be able to do this after hours. All mortuary fees and charges. We won't charge you any extra to dress your loved one or place letters or pictures in the coffin. Some companies will charge you as much as $300 for this service. A verification of passing by an independent GP. This is a legal requirement in Victoria. Some companies will pass the Doctors fee directly to you. A very respectful and presentable coffin. Application on your behalf to Births Deaths and Marriages for a Death Certificate. Pickup, storage and delivery of the ashes. We will not charge you any extra if you want them dispersed into your urn, or delivered at a time that suits you. Some companies will charge several hundred dollars for this service. ​While we have several variations on our Direct or No Service Cremation packages we will happily tailor any service to suit your needs.